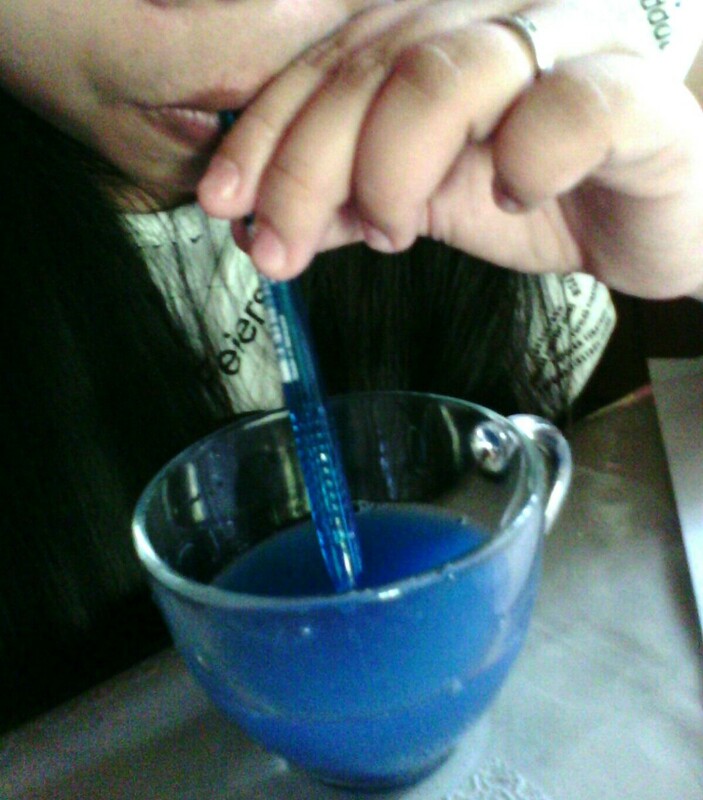 Combine water, dish soap, and dye to make a nice mixture for blowing a bowl of bubbles. 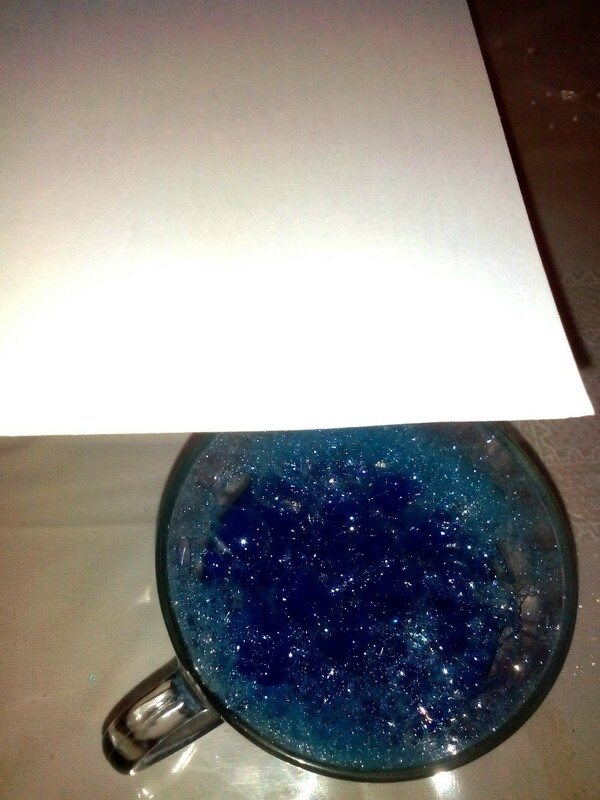 Then lay a piece of paper over them and tap to create a beautiful bubble design on your paper. 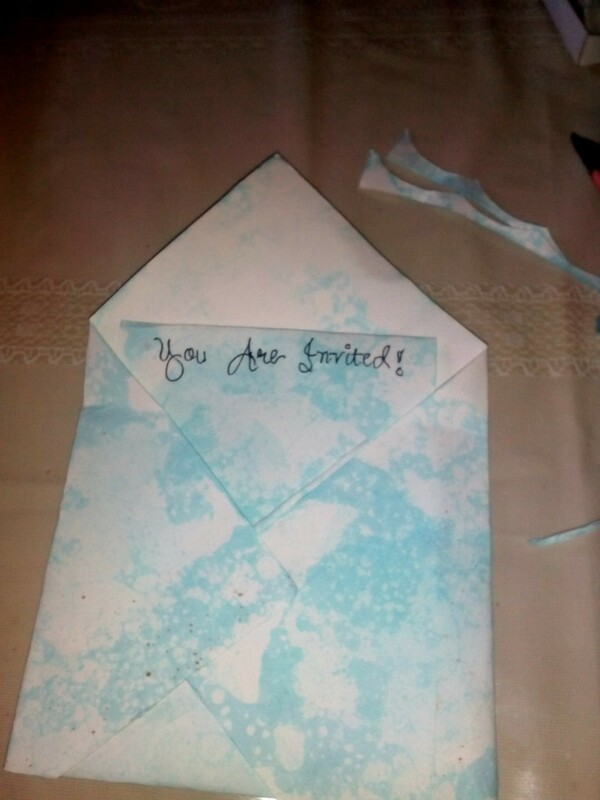 Now you have the beginnings of a handmade invitation with matching envelope. 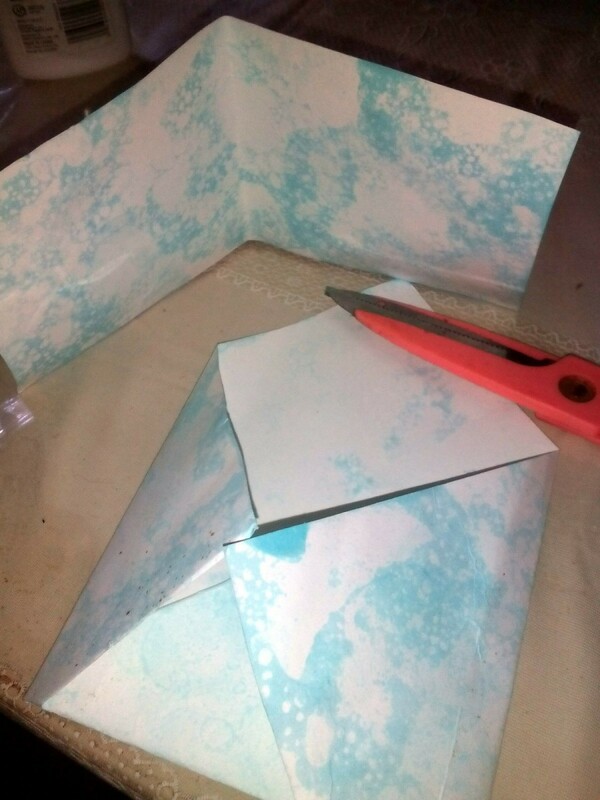 This is a guide about crafting a DIY bubble art invitation. 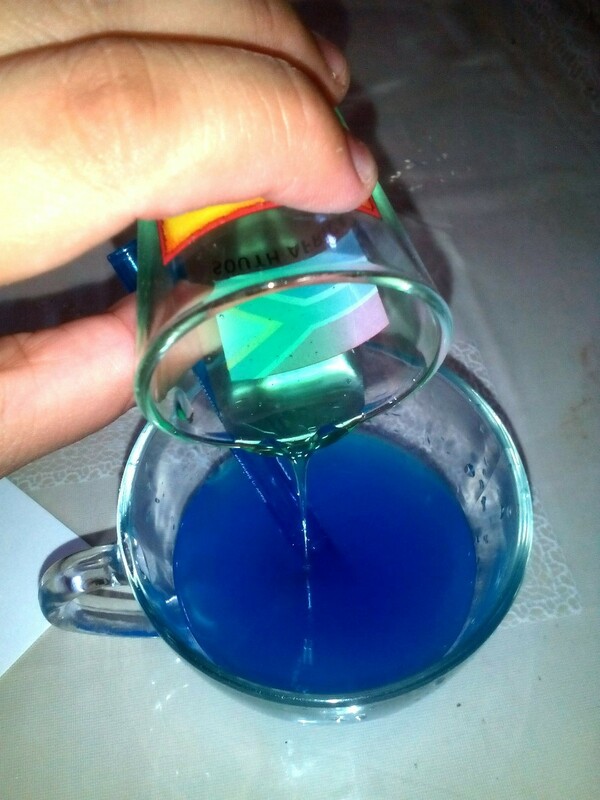 I never knew dish soap could be useful in arts and crafts. 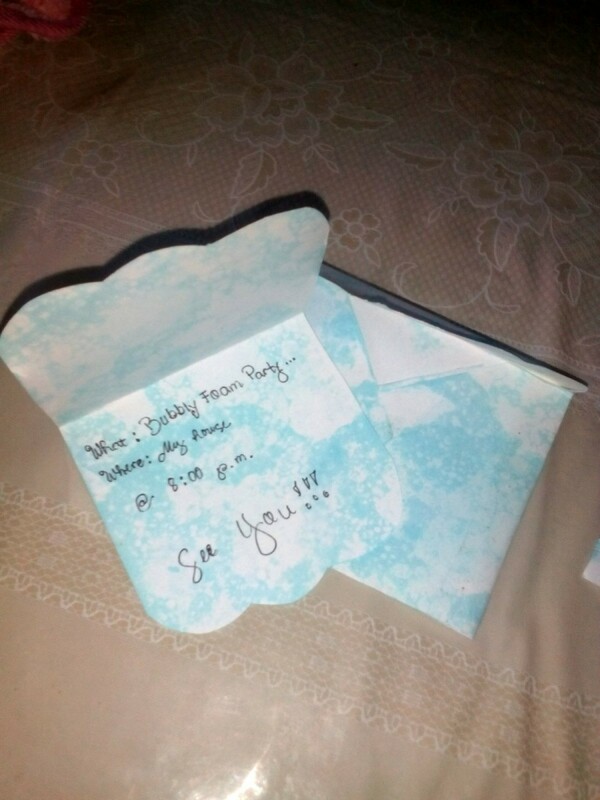 I have tried making a DIY invitation out of it and watercolors. The craft can also be used as decorations. 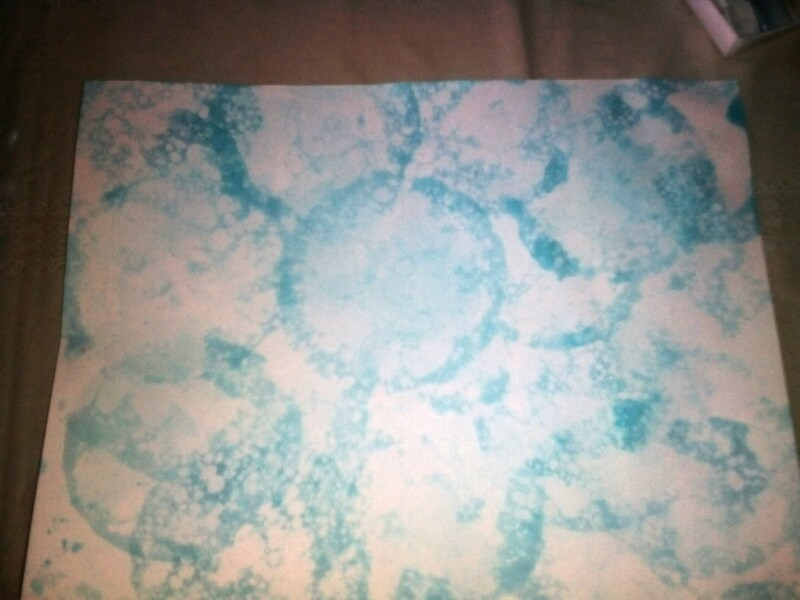 This is a fun way to make simple bubble designs on your plain art paper. Pick the color of your choice. 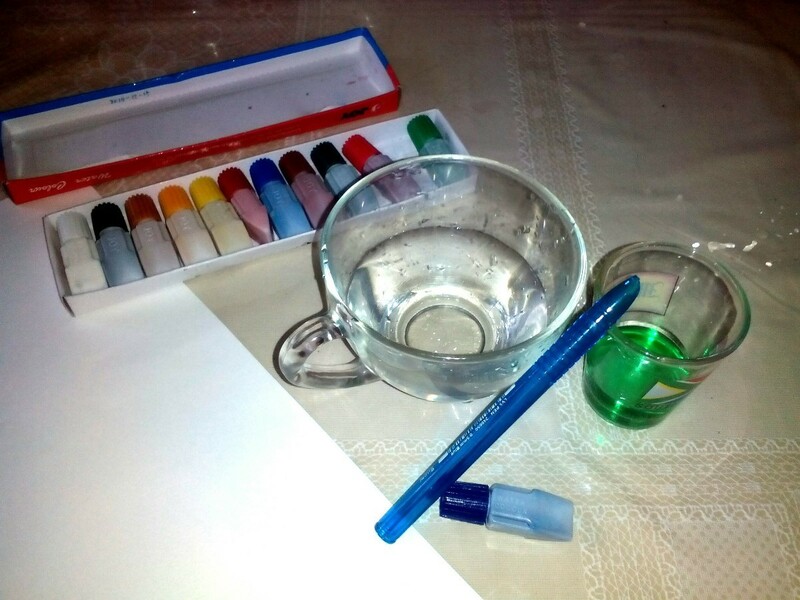 Put a drop of watercolor into the water and stir until it dissolves and blends. 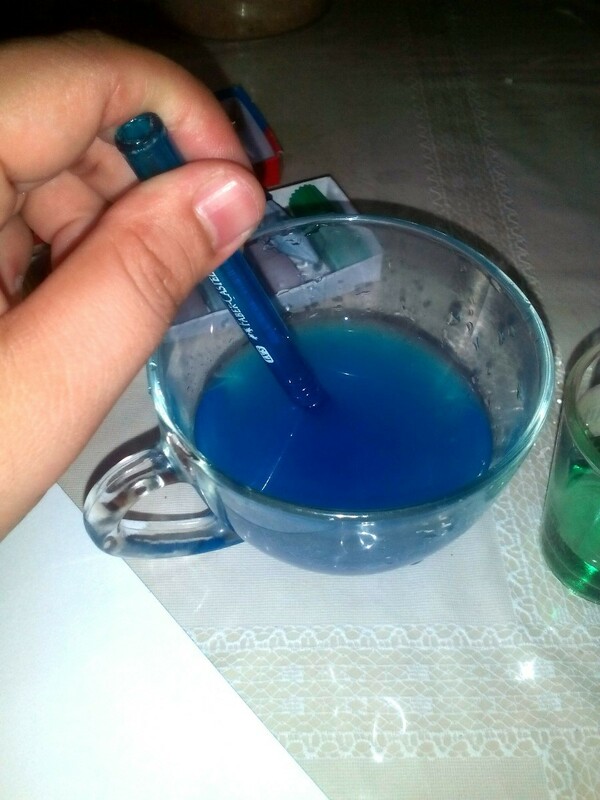 Pour a tablespoon of dish soap into the mixture and stir until it blends and bubbles. 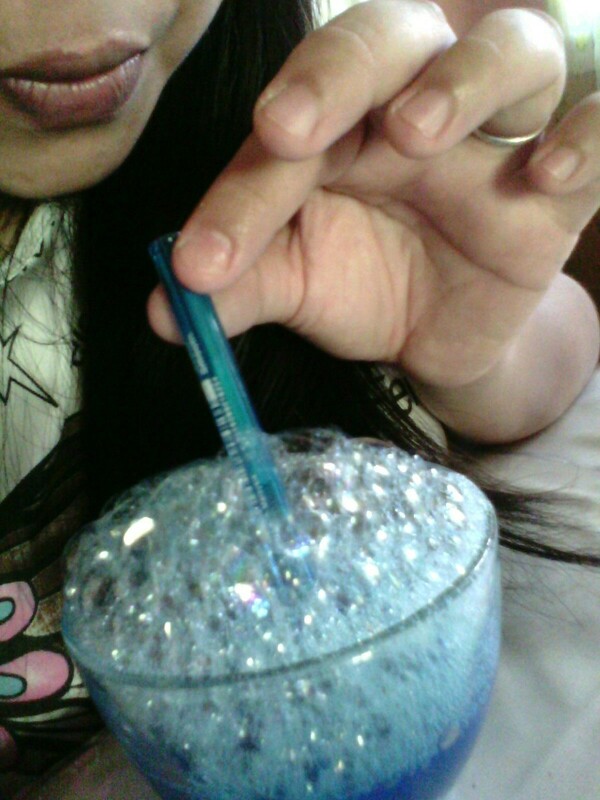 Get a piece of straw and blow the mixture until bubbles form and slightly overflows the brim of your container. 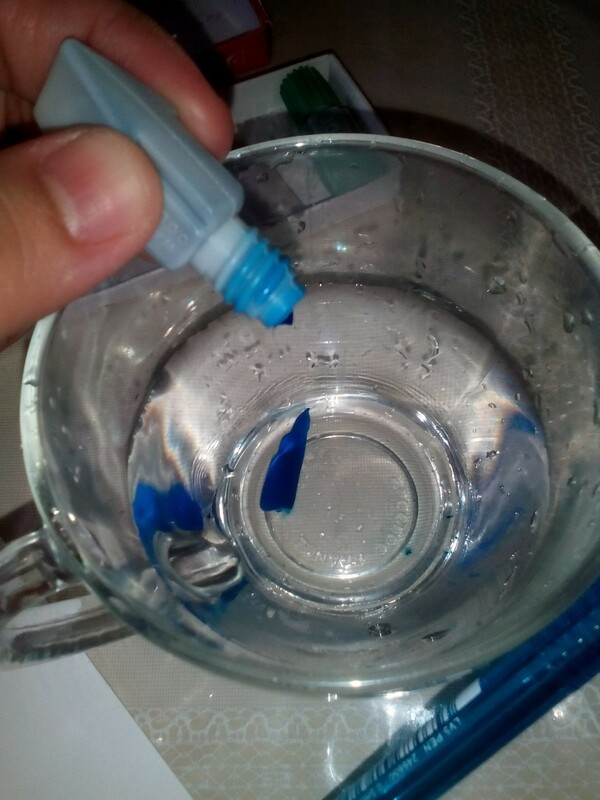 Carefully tap the art paper over the bubbles. Set aside for a minute to dry. Cut the paper into two parts depending on your preferred size. 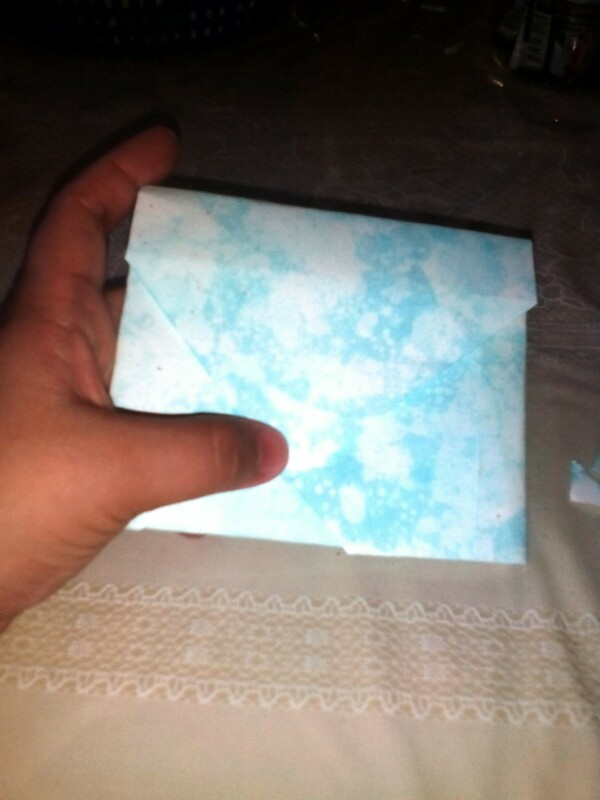 Fold one part to form an envelope and the use the other part as the card. You can also put the whole paper into a frame and display it in your home.